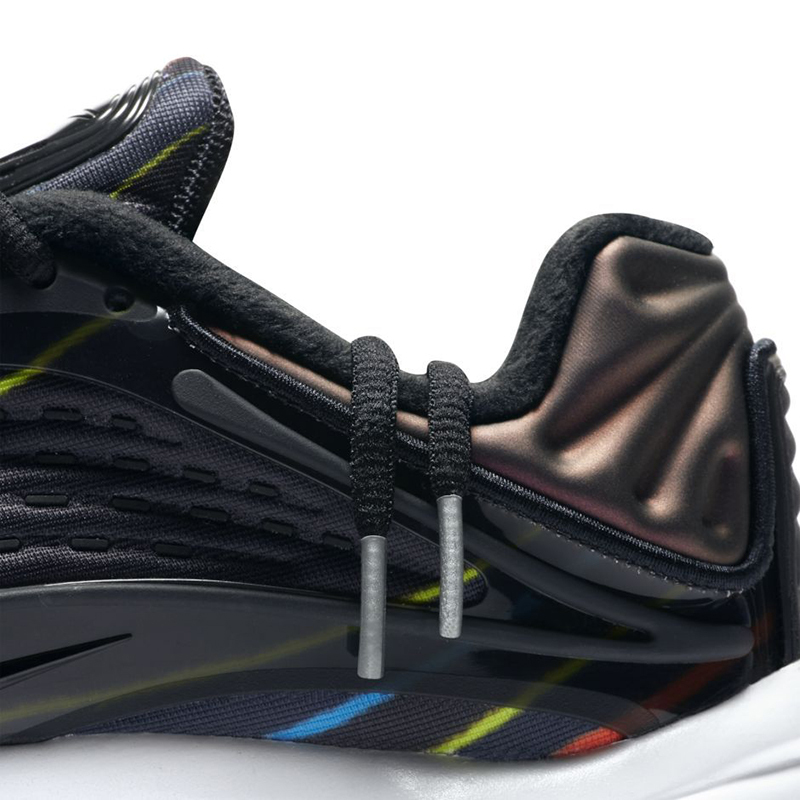 After several releases this season, Nike Sportswear brings in a new colorway for the cult classic. 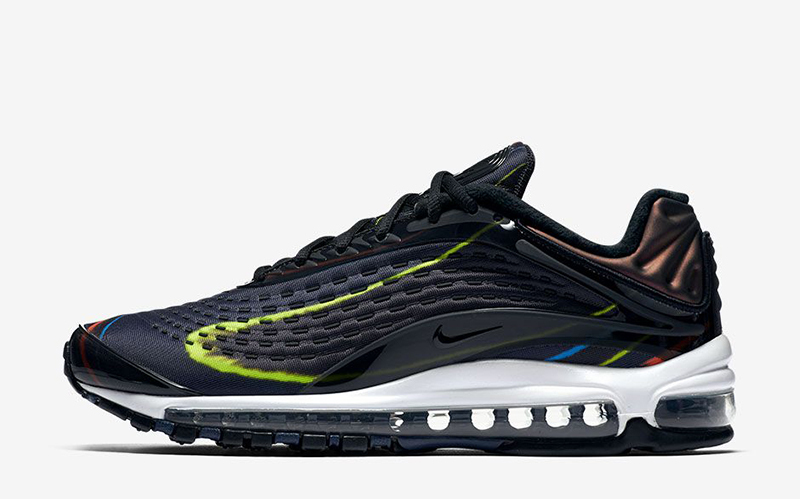 Call it the Life of the Party, the Nike Air Max Deluxe is here. 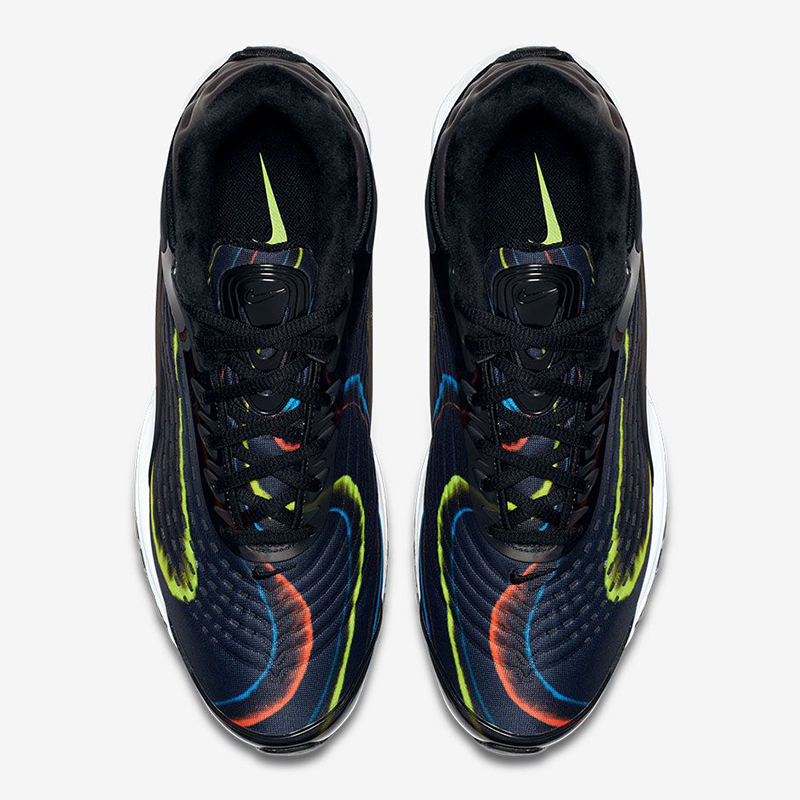 The sneaker is decked in a Midnight Navy upper with bright streaks of neon colors for that extra flair. 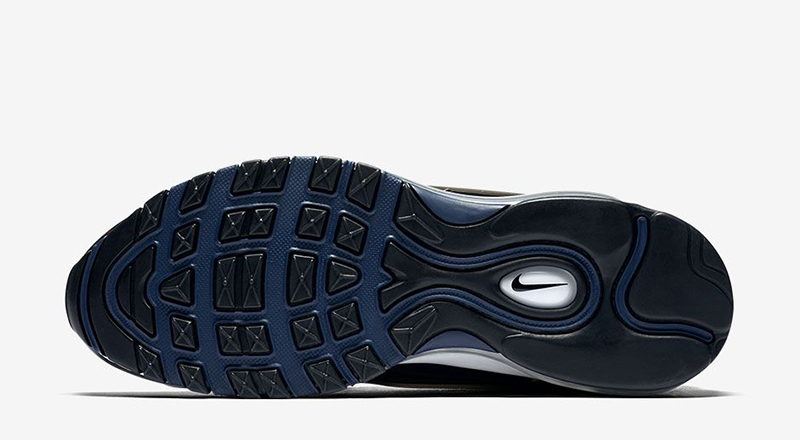 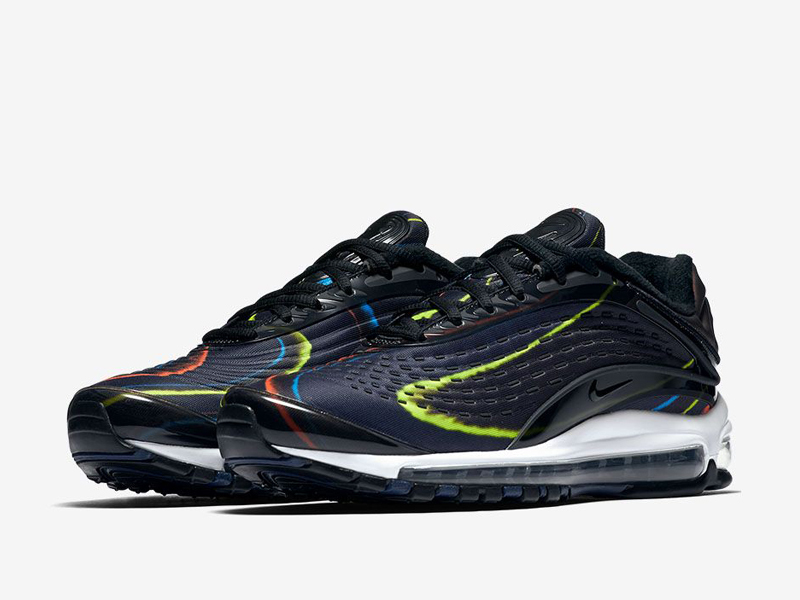 Inspired by sound waves, this unique take on the Air Max Deluxe is perfect to help you complete your nightclub fit. 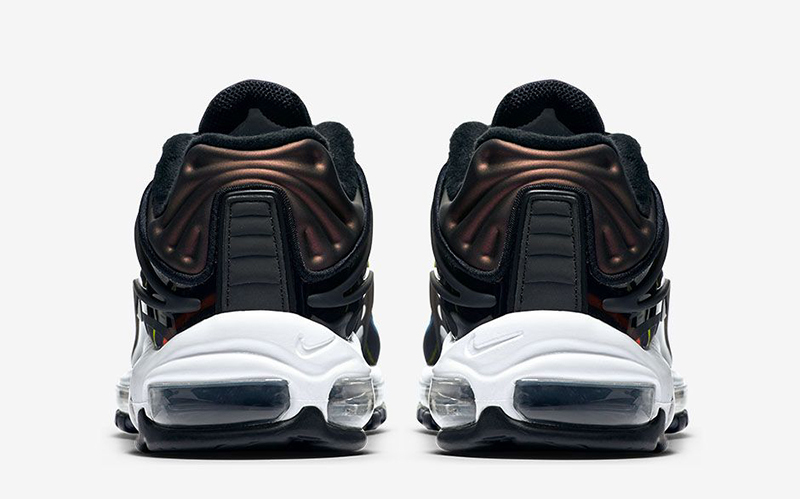 The Nike Air Max Deluxe ‘Life of the Party’ is now available at Sole Academy (all branches and SA online) for Php 8,995.